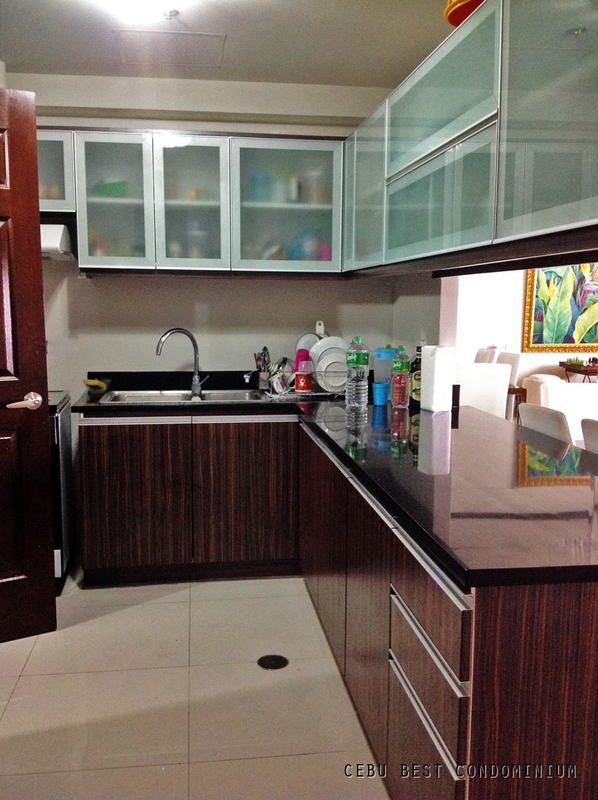 Avalon 2 br for sale for 11M fully furnished and ready for occupancy. Price is exclusive of taxes and miscellaneous fees. 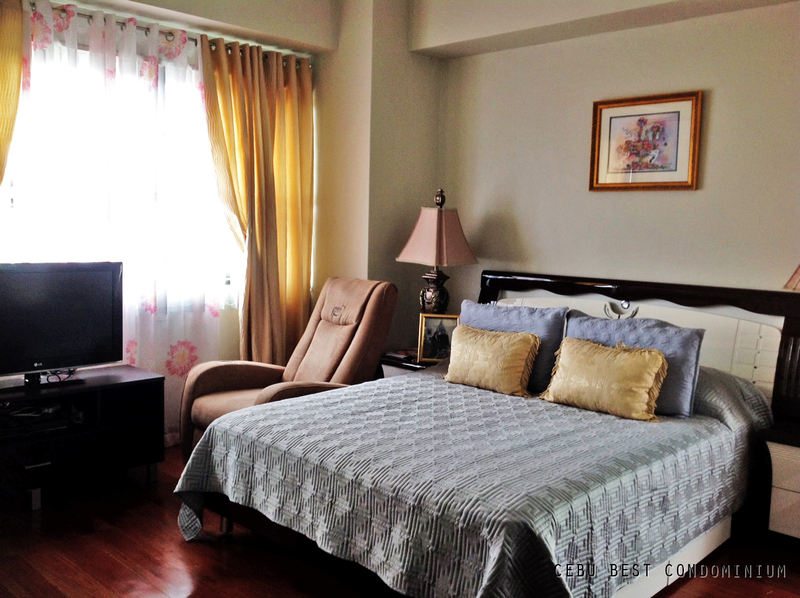 This is a 2 br condo unit with maids quarter with floor area of 89 sqm. It has free parking at basement 3 and the unit is facing SRP. One of the BEST LOCATIONS in the Philippines, just across the street from one of the Biggest and Most Beautiful Shopping Malls in Cebu City, Ayala Shopping Mall, and Ayala Business Park, one of most PRIME locations in Cebu and the Philippines. Avalon is a 19-storey condominium consisting of 200 units with Modern-Asian architecture. It features first-class amenities to suit those meticulous in taste and will provide utter respite for a fast-paced lifestyle. The name Avalon is derived from the mythical legend of King Arthur. It was a retirement island reserved for a royalty. And with that saying, this upcoming high-end residential address is exclusive for those who deserve a home spelled as luxurious elegance. But the best thing about Avalon Condominium, it awards the chosen few to rightfully own a residential property remarkably valued as a crown jewel. Being located in one of the most prime locations of the metropolis, the overall value of the estate increases through time. And so will your investment yield more returns. 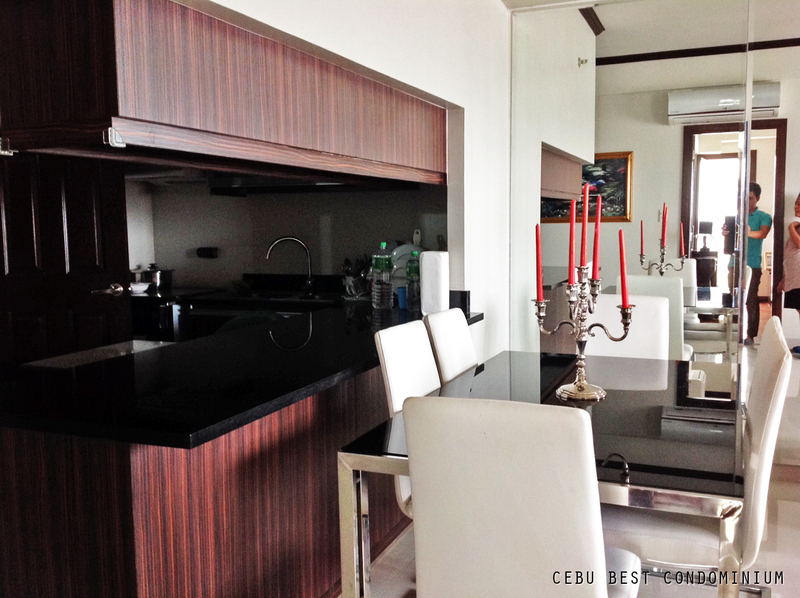 See more Cebu Real Estate Properties in our listings. What is the rental income potential for Avalon? These rental rates are based on existing rates in Avalon. 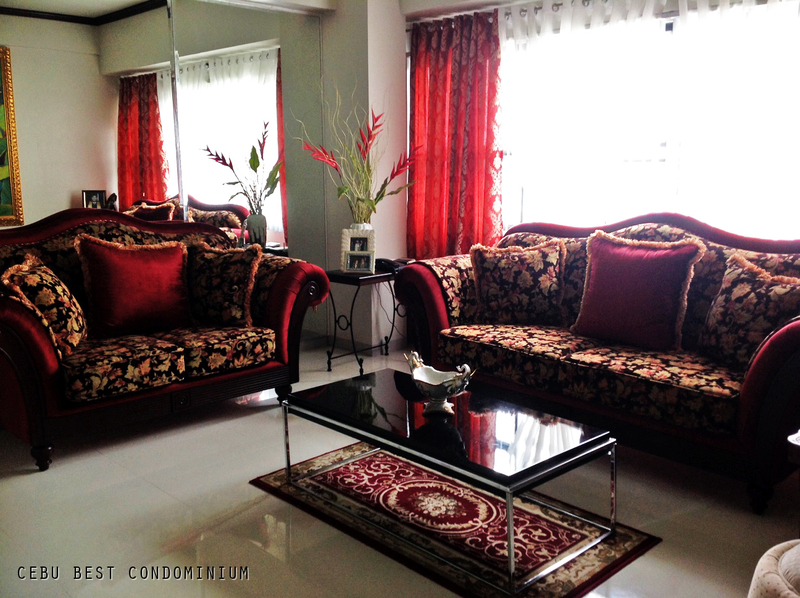 The said rate also includes the condominium dues which are paid on monthly basis. What are the factors that affect the rental rates in Avalon? Each available room is designed to match the Lessor’s taste and specifications. Add-ons may be available in a specific room as the Unit Owners see fit. Avalon is only minutes away from Malls, Restaurants, Schools and Universities, Churches and Hospitals. Though tenants will be paying a premium price, it can be guaranteed that they will save time because every place is within their reach. Should you choose to rent at Avalon, you will be in the same condominium with Expats and Businessmen-both of which, really appreciate the convenience and efficiency of having a space which is near every where. Who are our niches in Avalon Condominium? 3. VIP / Big Boss of the company. 7. Different nationalities working not just in Cebu Business Park area but even in MEPZ1&2-based companies like Japanese, Canadian, Norwegian, European, Thai, Vietnamese, Australian, Indian, Iranian, Korean, etc. these are our existing tenants in Avalon. What are our Marketing Strategies to acquire lessees for Avalon Condominium? 3. Licensed Brokers who, in turn have thousands of active sellers who share our postings online. The knowledge they acquired makes them a consultant who share their advices to our tenants and prospect investors who want to have a passive income. 5. Highlight Strategic location- As previously mentioned, Avalon’s best selling point is it’s location. With the advent of upcoming commercial and residential buildings, (the soonest of which will be done by 2015), investors who will choose Avalon will get their ROI sooner than any other residential rentals in Cebu Business Park. 6. Cebu is the right place to Invest – with booming BPO companies, with thousands of skilled workers with the ability to speak well in English, booming tourism and continuous rise of our economic status, cost of living is more affordable compared to any other places in the Phils., companies are eyeing out Cebu as their business hub having bigger profit with a lesser operational cost in their business. What is going to happen if all Condominiums will rise and start to function, will there still be a market for Avalon? One of the many advantages of Avalon is that, the developers (Primary Homes Incorporated) didn’t over-promise their deliverable units and we will give you a precise and accurate presentation of the unit that you are going to invest or rent. Avalon has proven to have bigger cuts amongst other rising residential units, giving the occupants more than enough space to breathe and live a good life. Prices per unit is also more reasonable because if the direct competitors are priced higher than Avalon, then surely, their rental rates are higher compared to this condominium. Thus, giving Avalon a competitive edge when it comes to affordability without sacrificing the quality. 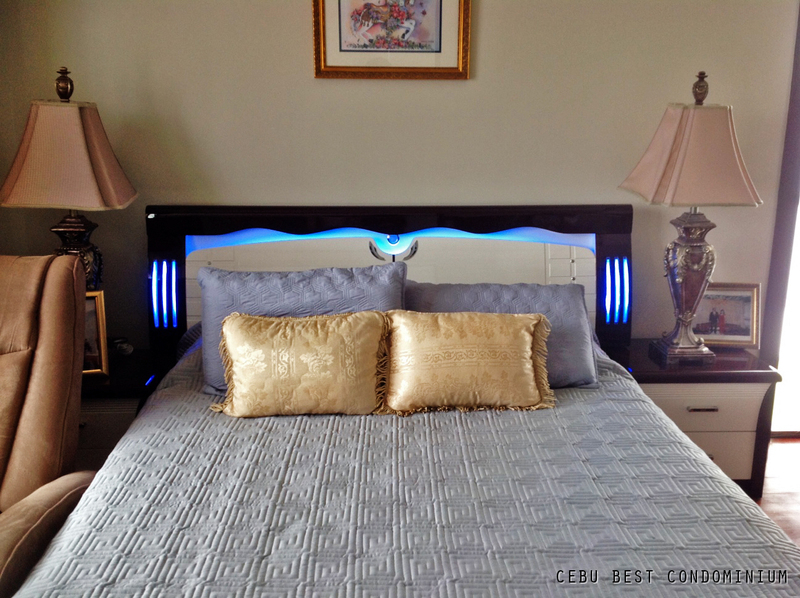 We have excellent property management having the least price per sqm for condominium dues compared to other high end condominium in Cebu We offer a 100% back up power generator. Life moves on continuously without interruption of power! We have an expert team to market all the rentals in Avalon giving the best service and providing a greater value for money they spent!